Tyllwyn, Ebbw Vale, Gwent, UK. 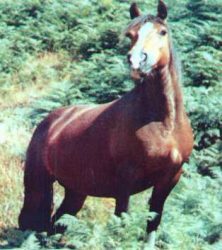 A small select stud of prize winning Welsh Cobs, carefully bred from established bloodlines. Producing winning both in-hand and performance.